Music Therapy is a particular type of experience, where the clients engage in a therapeutic process with the therapist using music. Music therapists use live pre-composed, improvised or recorded music in individual and group settings to reduce heightened feelings of fear and isolation, to promote mental focus, to distract attention away from pain and discomfort, to cue relaxation and to come up with various essential coping strategies. Music therapy is also helpful in the process of handling stress, anxiety and depression. Thus this therapeutic tool will give you a personalized experience and help you see how music can be used during therapy sessions with clients. Purvaa Sampath MT-BC, the founder and director of Mayahs’ Universe, is a graduate from Berklee College of Music. 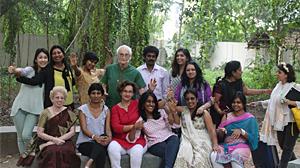 She is currently the only CBMT Certified music therapist in the India. 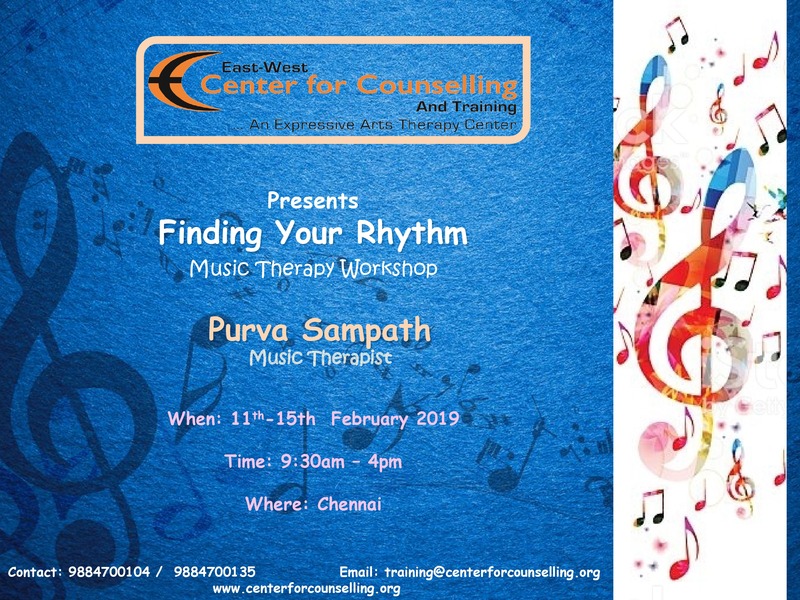 With a dual-degree in music therapy and performance, Purvaa has had the opportunity to practice as a student music therapist in some of the top institutions, including Boston Children’s Hospital in Massachusetts, USA. In her time with A Place To Be, an award-winning expressive arts therapy organization, she worked with a variety of populations from children and young adults on the Autism spectrum, cerebral palsy, traumatic brain injury, stroke rehabilitation, mental health disorders like depression, anxiety, bipolar and schizophrenia to geriatric care for Alzheimer’s, Parkinson’s, dementia and terminally ill clients. Today, she’s the only board certified music therapist in India. 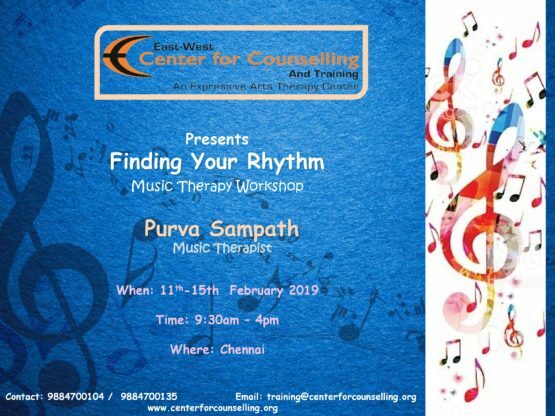 Her aim is to create a clinical standard for music therapy and provide access to education in order to establish and grow the industry of music therapy in India.